Yes, you are seeing spots! 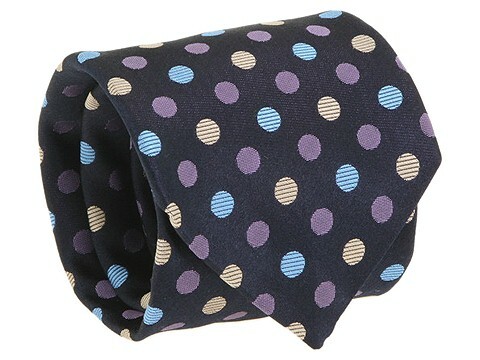 The cure is to catch the compliments that come while you shine in the spotlight with this stunning polka dotted tie by Moschino. 3.25 width. 59 length. 100% silk. Professional dry clean only. Made in Italy.